University of Nottingham usually gives students nearly four months summer vacation to explore their interests and potential. In this period, I was enrolled in three programs which includes: UNNC Summer Research in Ningbo, Chinese Academy of Science in Changsha, WWF in Beijing Office. As luck would have it, only a week after my last examination I was coming back to UNNC for the first summer intern. 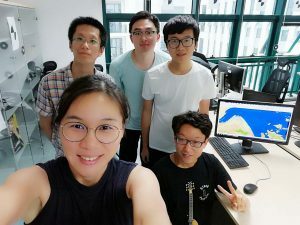 Through the vacation employment with Dr Ping Fu`s remote sensing research from June, I made analysis on land-use changes of Ningbo in 30-year urbanization and further attempting to optimize satellite image processing. Assisted by Ping, who has student-led discussions three times a week in our specialized computer rooms. By the end, I was deeply engaged in NASA data characterizing, GIS & ENVI processing and foundation image layer output. 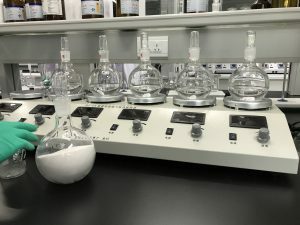 Besides my working hours, I also conducted my dissertation experiments in the UNNC lab by analysing carbon storages of agricultural soils in Ningbo. Recently, I worked as an assistant researcher in the research ‘Accumulation behaviour, influencing factors and resources of Dioxins in pine needle in urban environments’, which led by Prof. Pingan Peng in the Institute of Geochemistry in Chinese of Science. The research was really new to me as our courses mainly target physical geography. However, under the continuous chemical experiments and literature research, it brought me an interdisciplinary knowledge in terms of ecotoxicology, soil and plant science, atmospheric chemistry, environmental policy and human chemistry. By simulating Dioxins concentration as a typical Persistent Organic Pollutants (POPs) in the lab, I was also aware that how severe air-pollution issues happened in my hometown Changsha, which was affected by unreasonable waste management and government policies. 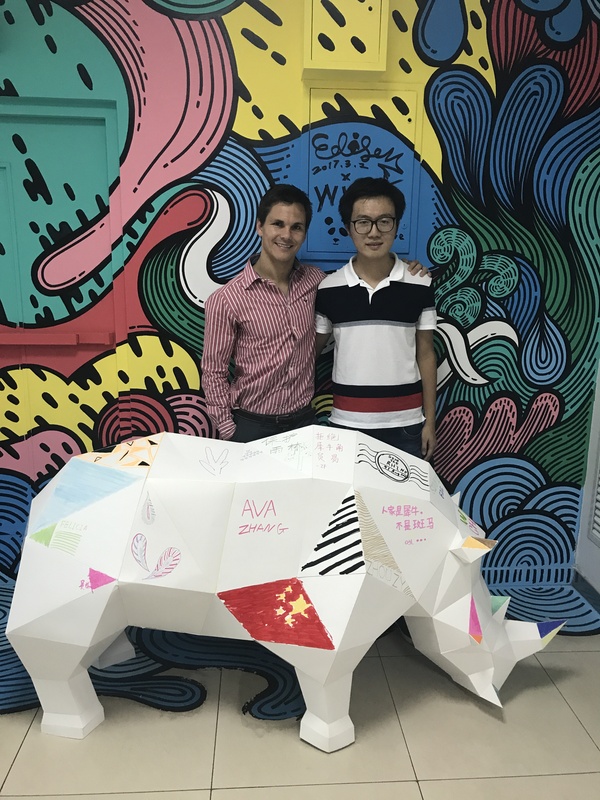 Considering my strong interest in climate change, I was most recently working as a summer intern in Climate & Energy programme in WWF Beijing. It provides me a great opportunity to meet influential world leaders in carbon-reduced emissions subject. 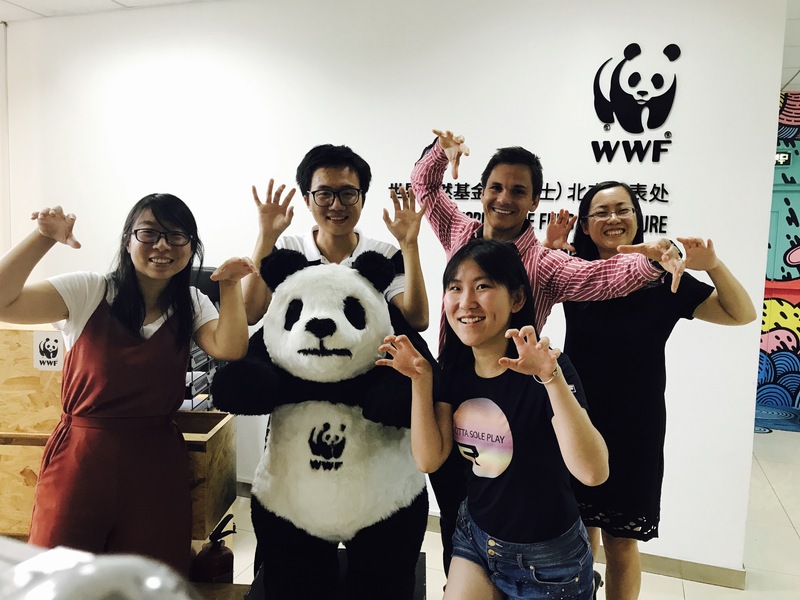 During this period, WWF`s work aimed at prepare ‘The Fifth International Low-carbon City Forum’ in Shenzhen, and I took a great role in co-ordination, translation, advanced publicity and other administration tasks of this conference. I even published an article in WWF online platform by discussing why we need to control global warming in 2 temperature degree increases. In the last week, there was a scholar Jaco Du Toit from WWF South Africa coming to Beijing and Shenzhen for an exchange visit, and I was honoured to be the only principal of his working-schedule. We made great friends eventually. Overall, the whole experience in WWF gives me some inspirations by critically observing climate change managements from governments policies, NGO proposals and company behaviours. I believe this could make much benefit towards my further academic studies.